As an owner’s engineer, SAPP Management AG speaks the language of technicians and financial managers as an international partner for the pulp and paper industry for mill development, boiler and turbine evaluation, as well as quality management. We create a decision-making basis for strategies, investments and process optimisations, enhancing the success of our customers. We develop for our customers sustainable solutions to fulfill the production demand for pulp and paper. We ensure for our customers a reliable and high efficient run of the total plant. We provide the necessary preparation, measurements, plans and actions in project management to ensure the long-term daily operation without production losses. SAPP is a preferred and trusted service provider for Mondi with regards to energy and pulp mill engineering services and consulting activities. We have been working successfully with SAPP since 2008. 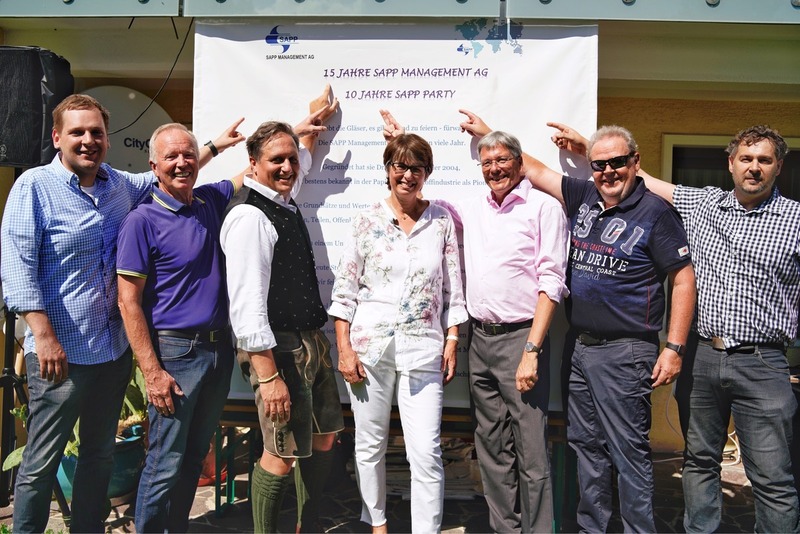 Among other projects our long-term partner SAPP Management AG took over the project management for the construction of woodyard no. 4 at APPM in Novodvinsk, Russia. They did an excellent job, overcame a number of problems, finished on schedule and even below the budget. During the last years, I had the pleasure that Karl Haller and his SAPP Team assisted me in the execution on different projects in Europe. During these projects, I highly appreciated the technical competency of the SAPP experts and their drive for successful implementation. Additionally, Karl is available whenever necessary and giving excellent advises. Therefore, I can truly recommend SAPP.